The April 2014 Digital Edition of Shooting Sports USA is now available online (for free). 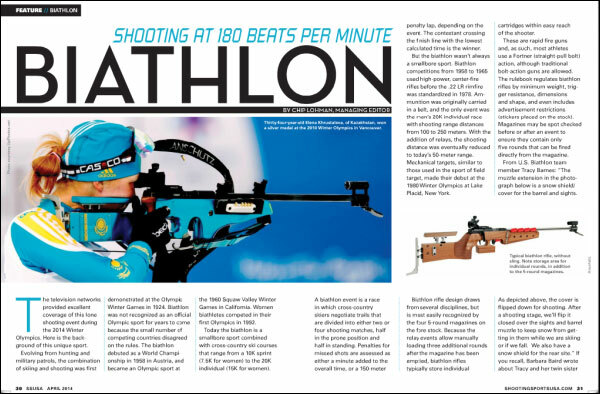 This month’s issue has many articles of interest to competitive shooters. 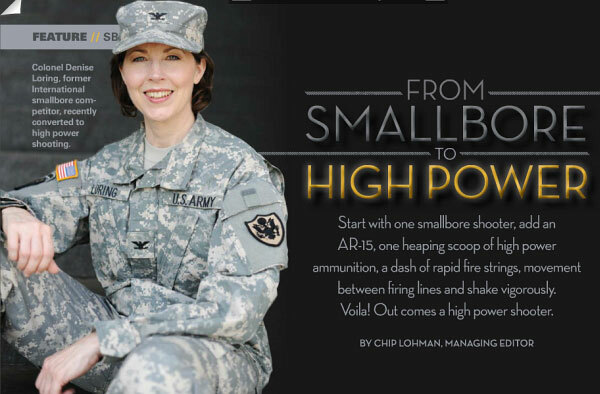 The cover story From Smallbore to High Power, profiles Col. Denise Loring, an international smallbore competitor who recently made the transition to High Power shooting. This is an excellent article. The April issue of Shooting Sports USA also includes a complete round-up of 2013 State Champions for all NRA shooting disciplines, from BB Gun to Black Powder Cartridge Rifles. 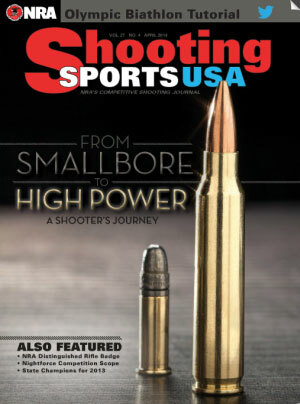 Share the post "Great Articles in Free April Issue of Shooting Sports USA"
Last year, to catch up with demand for its most popular products, Hornady temporarily halted production of a significant number of bullet types and ammunition products. Some shooters were upset because they were no longer able to get their favorite bullets. Well, here’s some good new guys — Hornady has resumed production of a number of bullet types, and four ammo varieties. CLICK LINK to View Updated 2014 Production List. Highlighted items have been removed from suspension. We scanned over the updated production list (linked above), and we found these highlighted items, which should now be back in production. As Hornady may update the list with new items, we suggest you contact Hornady if your favorite projectile is not yet back in production. Share the post "Hornady Resumes Production of Some Bullet and Ammo Types"
Here’s a way you can support competitive shooting, while getting a tax deduction. Donations to the NRA Competitive Shooting & National Championships Endowment can be tax-deductible. Started in 2007 by then NRA President John Siegler, the Endowment provides direct funding for shooting programs, including the NRA National matches at Camp Perry. This is a permanent Endowment, with investment income channeled to shooting programs. “Once [the Endowment] is big enough, it could pay for all of competitive shooting. That’s something every competitor would benefit from.” — Dennis Willing, NRA Competitive Shooting Director. 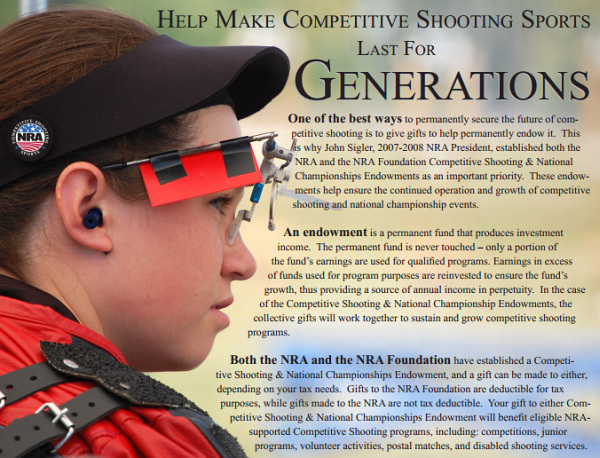 Share the post "Get a Tax Deduction While Supporting Competitive Shooting"